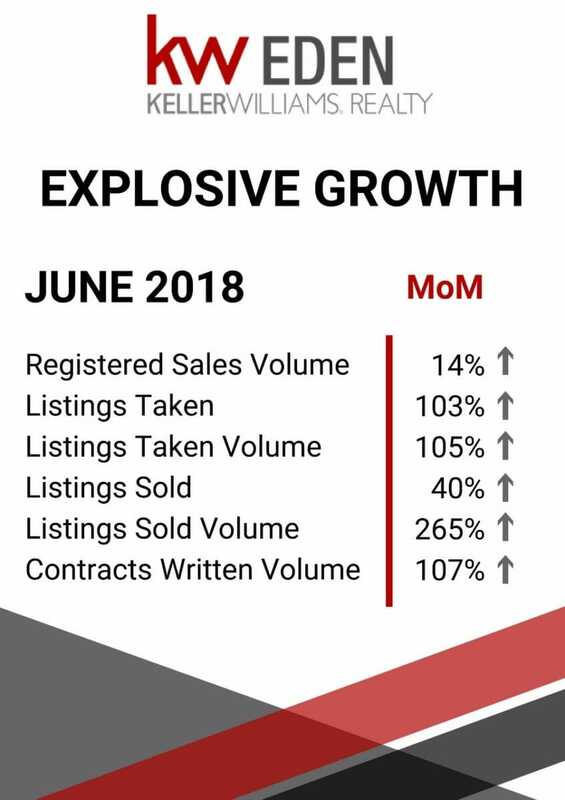 Property professionals at Keller Williams Eden are showing explosive growth in their property businesses in the month of June 2018! 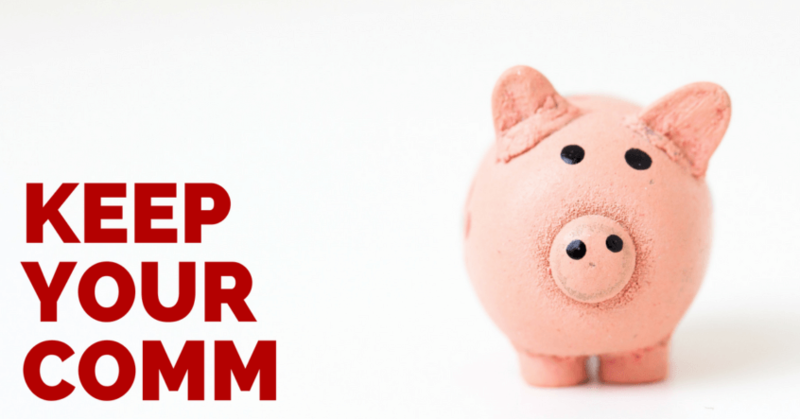 Five questions you should ask your estate agency to hold on to more of your commission (and how we do it at Keller Williams Eden). 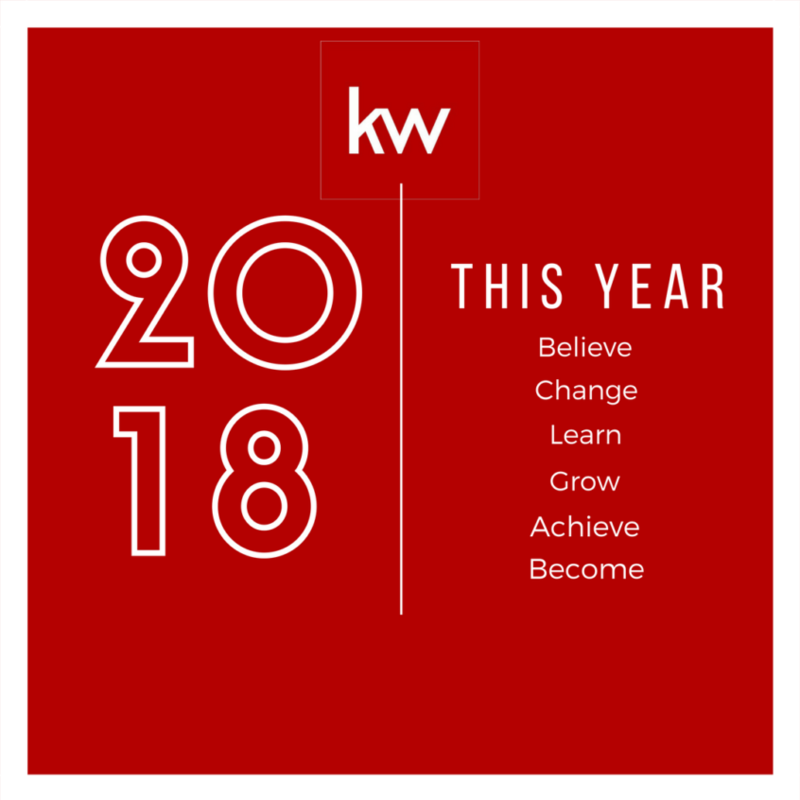 Keller Williams Eden estate agents continued to achieve excellent business results in the Garden Route property market in February 2018. 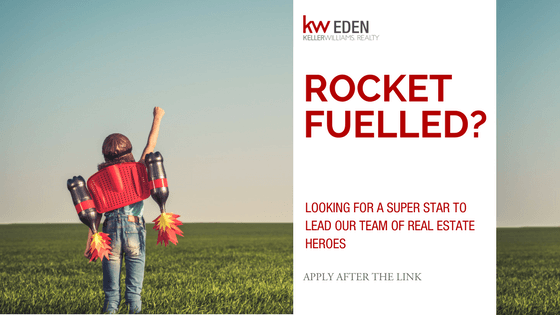 Keller Williams Eden, based in George, Western Cape, is looking for a Productivity Coach to guide our associates to higher levels of production. Speaking the language of top estate agents, the language of real estate, Keller Williams Eden is proud to report back business results for the month of September 2017. 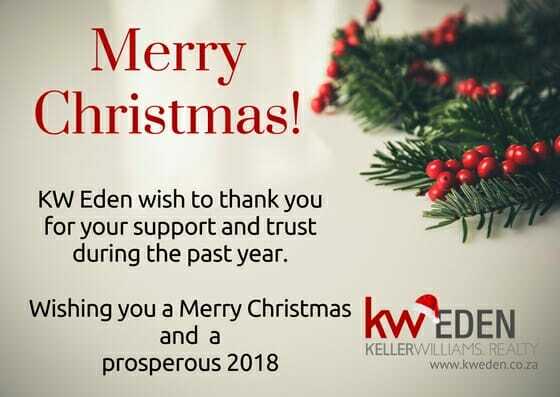 Copyright TEXT KW Eden (Pty.) 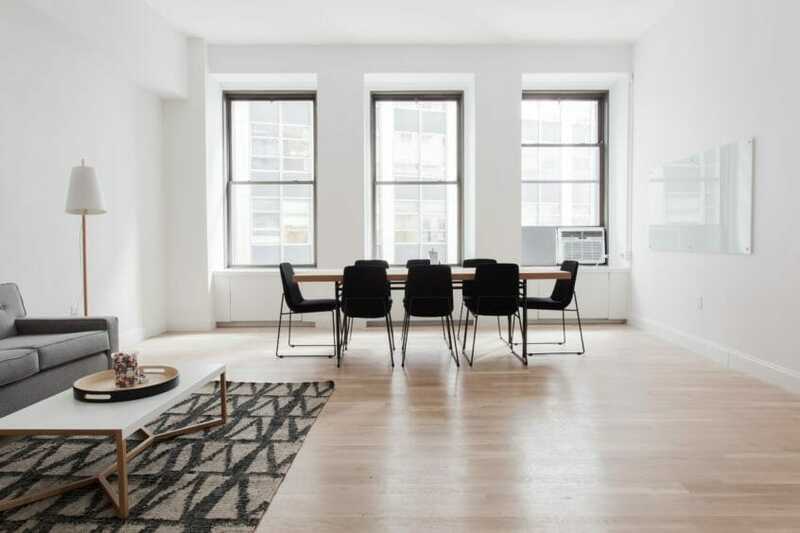 Ltd. - All Rights Reserved. 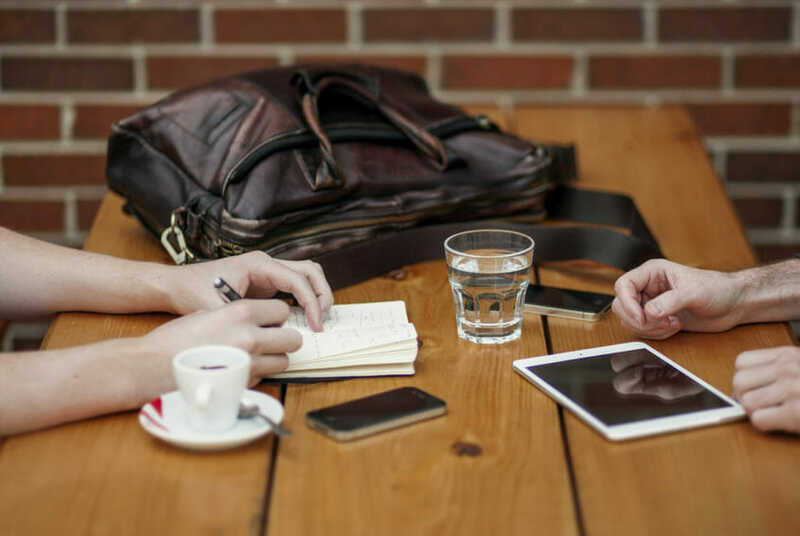 Be the agent who knows more! 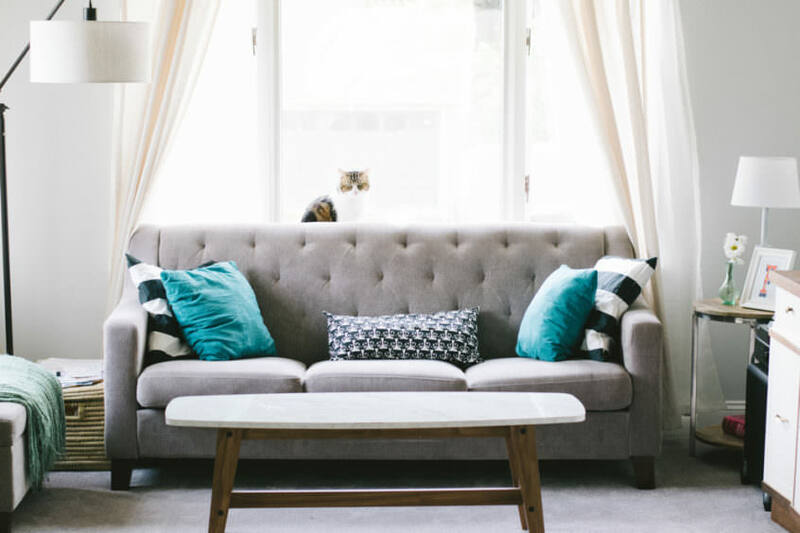 Get updates on trends, tech, tools and news affecting your property business. Yes, I want to discover what KW is about!